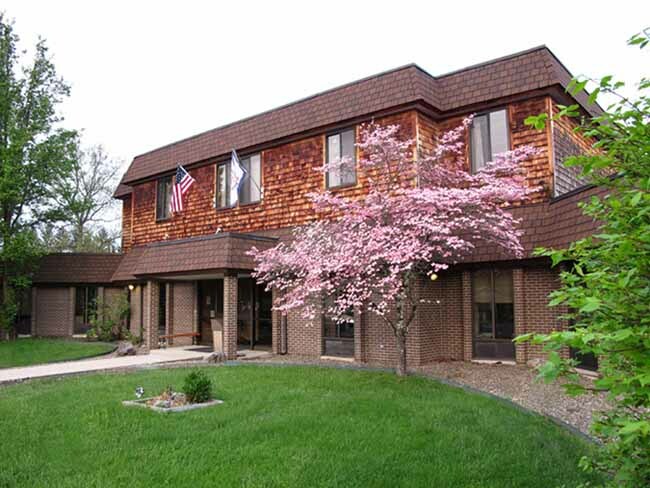 The Appalachian Community Health Center is a comprehensive fully licensed behavioral health center established for the benefit of the public, providing quality care to adults, children and families. The Center's primary service region is a rural four county area made up of Barbour, Randolph, Tucker and Upshur Counties of West Virginia. The main office is located at 725 Yokum Street, Elkins WV. Office hours are Monday through Friday; 8:00 a.m. to 5:00 p.m.
"Committed to caring for the community and you"
"Valued leader in Behavioral health care"